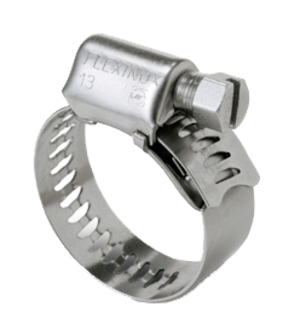 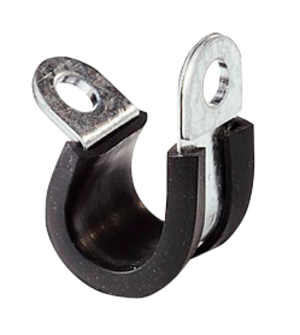 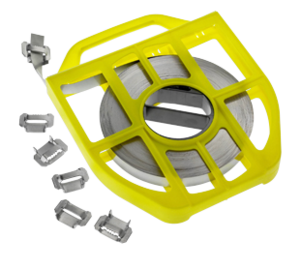 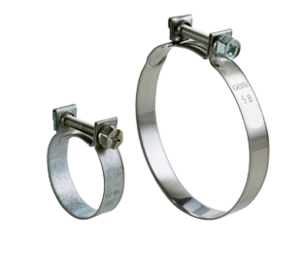 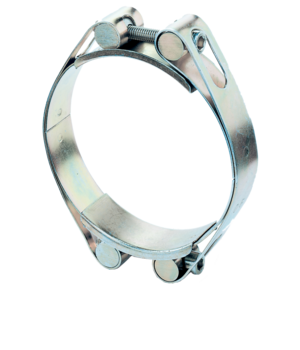 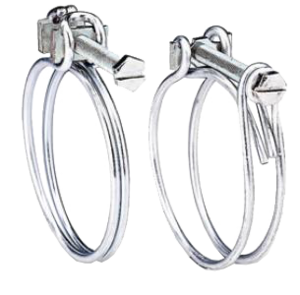 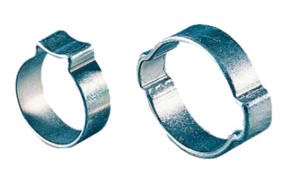 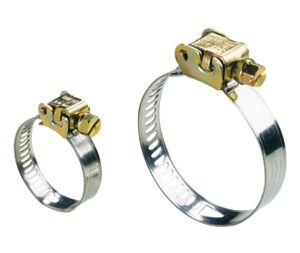 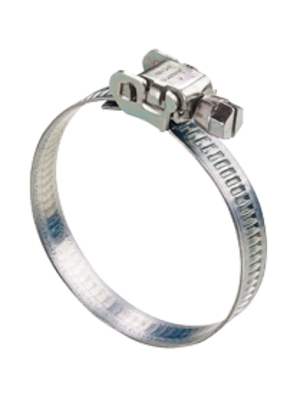 The clamps with a perforated band made of stainless steel are compliant with the standard NF E 27 851 certified by AFNOR. 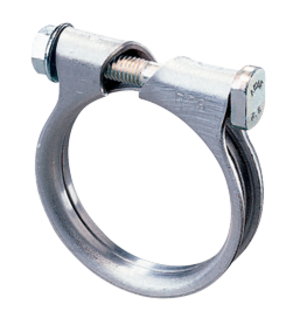 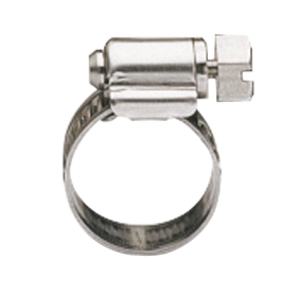 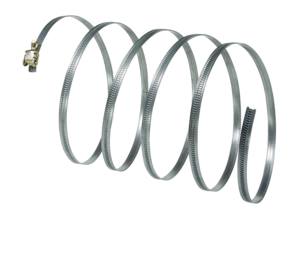 The band,screw and cover are made of stainless steel W4.The clamps with a perforated band made of stainless steel are compliant with the standard NF E 27 851 certified by AFNOR. 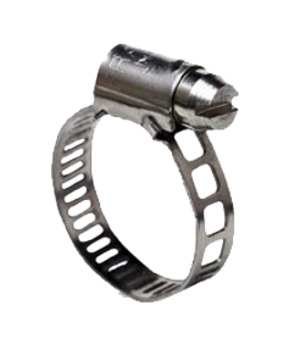 The band,screw and cover are made of stainless steel W4.